Successful renovation and refurbishment relies on spending the right amount of money in the right way, so are you ready to hone your budgeting, planning, and project management skills? Alongside the deposit, this is where the biggest chunk of your investment funds will be spent. You need to analyse the figures, budget correctly, plan the work in detail, and ensure it's carried out properly so that your buy to let performs as you need it to. 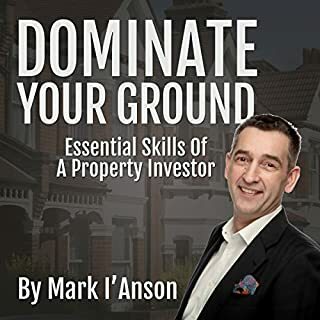 Dominate Your Ground is the revolutionary new book from Mark I'Anson, the renowned property investment trader, trainer, and coach. 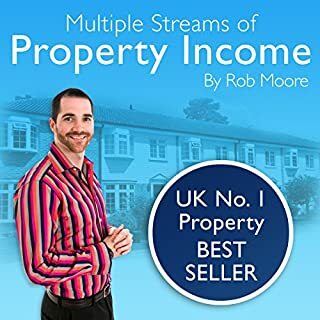 Dominate Your Ground details highly innovative techniques, all designed to dramatically improve your wealth opportunities through successful UK residential property trading and investments. 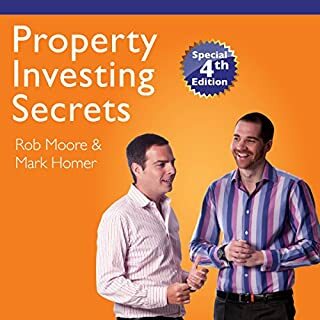 Learn how to effectively and profitably set up your own property trading business from the start, source the right below-market-value properties, and much more. How to get Below Market Value properties on tap! 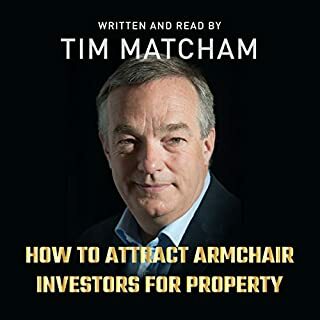 This short audiobook, read by the author, covers the big questions you should be asking yourself before you so much as glance at an estate agent's window. 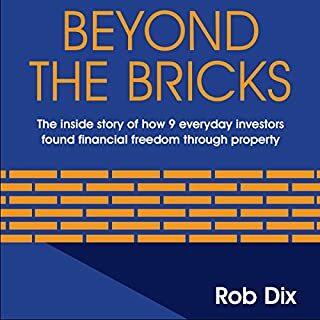 It contains a jargon-free explanation of basic investment principles, summaries of the major post-crunch investment strategies, and advice on developing a mindset that will support your long-term success. 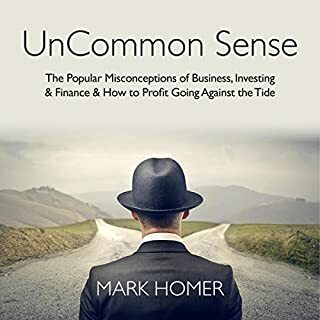 The popular misconceptions of business, investing, and finance, and how to profit by going against the tide. Across the UK, more and more people are choosing to live in houses of multiple occupation - a house where tenants have their own private bedrooms and share the other facilities communally. The market is growing, and so, too, are the demands of tenants. 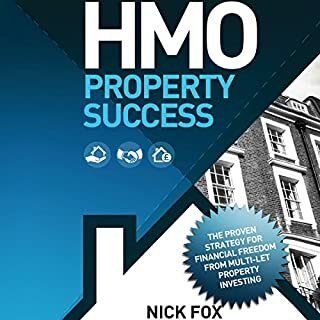 If you are a property investor or landlord, you might be wondering how to develop an HMO so that it is profitable, well managed, and well maintained. 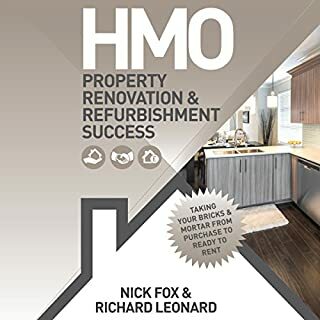 This book is a handy guide to help you quickly and efficiently learn some tricks of the trade and apply them in your chosen HMO location. All the tips in the book have been implemented, tested, and refined through repeated processes. They will enable you to create a well-managed, profitable, professional HMO and free up your time in no time! Using the knowledge in this book, you will be able to create a systemized business that runs even when you're not there. 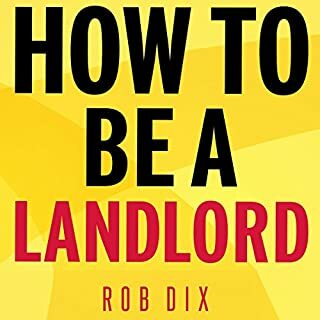 This book is focused on the professional HMO market, but many of the tips can easily be applied to other sectors of the market, such as LHA (local housing allowance) and student HMOs. The book is split into five sections: Find It, Fund It, Finish It, Fill It, and Future-Proof It. Each section contains tips large and small - some short and sweet and some that are more in-depth. 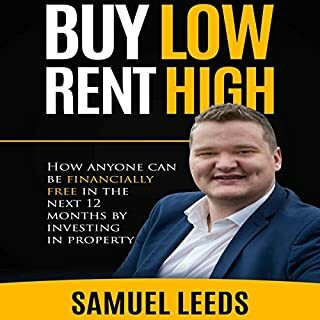 All of the advice will be useful if you are developing for the professional HMO market and could save you thousands of pounds and hours of worry, giving you time, money, and freedom as a result. Wendy Whittaker-Large is the founder of multiple companies, including Best Nest - a high-end HMO company - and Welcome Properties. She is passionate about houses of multiple occupation for their contribution to the housing economy and the positive contribution they can make to people's lives. You can find more about her by going to www.wendywhittaker-large.com. There are a few good tips and many you could work out for yourself. The book is read in quite a patronising style which becomes irritating after a while. 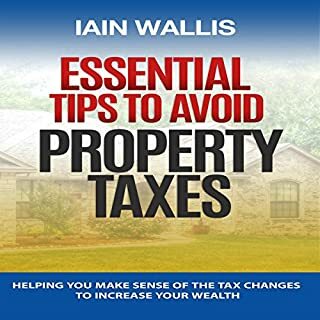 More annoyingly simple suggestions that might be helpful have the benefits exaggerated, for example as saving ‘HUGE’ or ‘MASSIVE’ amounts of money or effort. This exaggeration feels like the author is on an ego trip to justify the benefits of her wisdom. 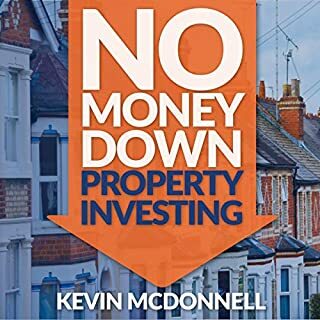 This is a must have book for anyone thinking of setting up a hmo portfolio, lots of valuable information. If you could sum up 101 Essential Tips for Running a Professional HMO in three words, what would they be? 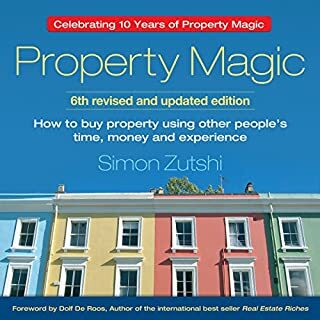 This book gives great tips and advice for running a HMO without using a letting agent and general tips for maintaining and maximising cash flow! Main thing though I'm glad I purchased. short but sweet. 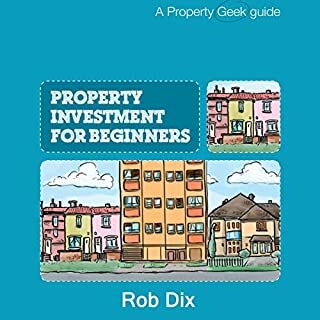 Picked up some great tips despite having let out HMOs for 14 years myself! 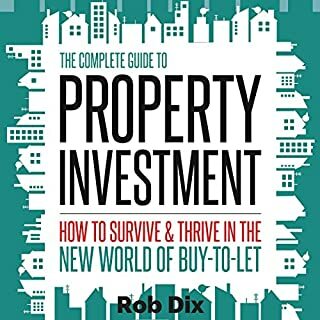 A must for all newby HMO landlords and a great concise reference for the rest of us! 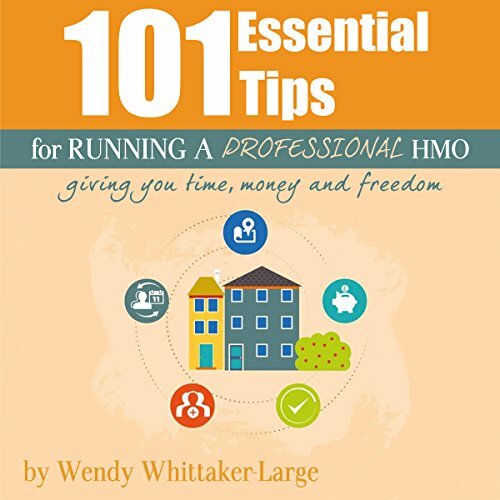 What was one of the most memorable moments of 101 Essential Tips for Running a Professional HMO? 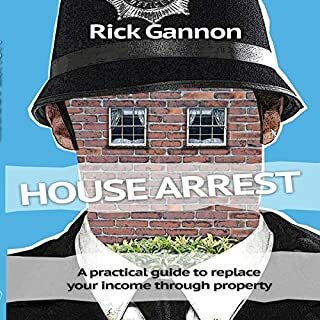 A must have for anyone who has HMO's or is considering it. I also attended Wendy's hmo course which was outstanding. Great in depth knowledge from experience and years spent in the industry. Get this book you will not be disappointed. 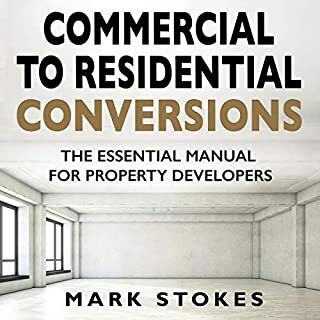 Joanna Foss, Velo Apartments Ltd.
Would you consider the audio edition of 101 Essential Tips for Running a Professional HMO to be better than the print version? I can't say it's better than the printed copy, as I like the feel of paper. However, the audio definitely saves time as can be listened to while driving, allowing to make the most of the time. Wendy is a brilliant narrator, sharing her wide experience in a very engaging way. Have you listened to any of Wendy Whittaker-Large’s other performances? How does this one compare? I listened to Wendy at property meetings. 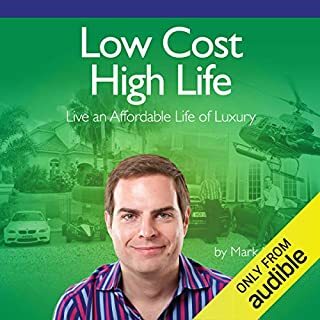 This audio is great and full of useful knowledge. I intend to download it on my pen drive to listen to it again while driving. I am really pleased I got it.